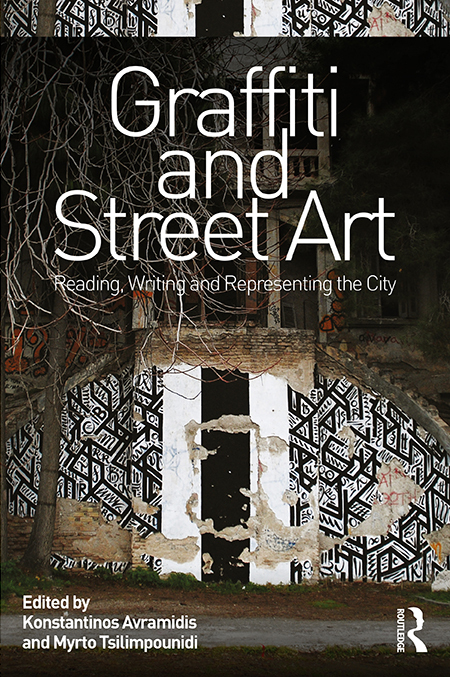 Published in Graffiti and Street Art. Reading, Writing and Representing the City. Edited by Konstantinos Avramidis, Myrto Tsilimpounidi. London: Routledge, 2017. This entry was posted in urban, value, visual. Bookmark the permalink. Comments are closed, but you can leave a trackback: Trackback URL.